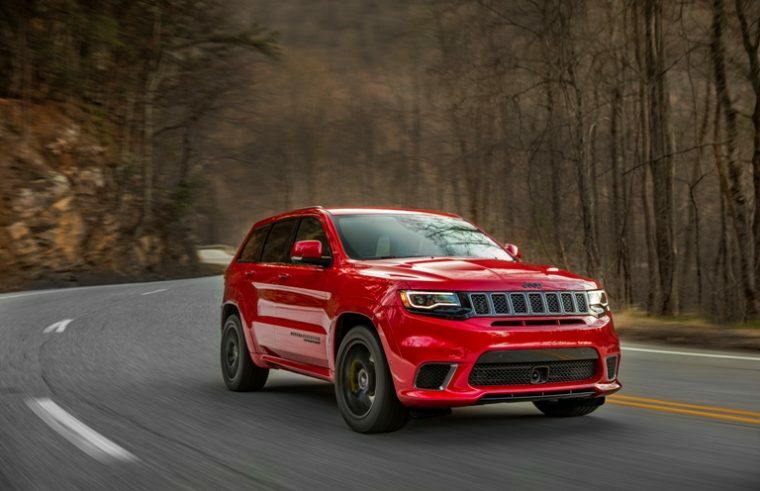 Throughout 2018, Jeep has proven itself to be the sales juggernaut of the automotive world. Where many automakers are losing ground due to diminishing interest in passenger cars, Jeep’s focus on rugged SUVs has awarded it with multiple record-breaking sales months. November was no exception, as Jeep just surpassed its own November sales record. During November of 2017, Jeep delivered 66,001 vehicles to customers. Last month, Jeep sold a total of 73,784 vehicles, a 12 percent sales increase. The Jeep Cherokee continued to be the rising star of the entire Jeep lineup. Whereas Jeep only sold 16,551 Cherokees during November of 2017, it delivered 20,296 Cherokees last month, making it Jeep’s best-selling model. Cherokee sales are doing even better when the year as a whole is taken into account. So far this year, Jeep has sold 218,637 Cherokee models, a 45 percent increase over the Cherokees it sold by this point last year. Meanwhile, the Cherokee’s larger cousin, the Grand Cherokee, saw stagnant sales last month. Jeep sold 18,717 Grand Cherokees in November, compared to the 18,614 Grand Cherokees it sold during the month of November in 2017. The Wrangler managed to gain some sales. With a 20 percent sales increase, Jeep Wrangler sales came in at 15,963 units by the end of the month. 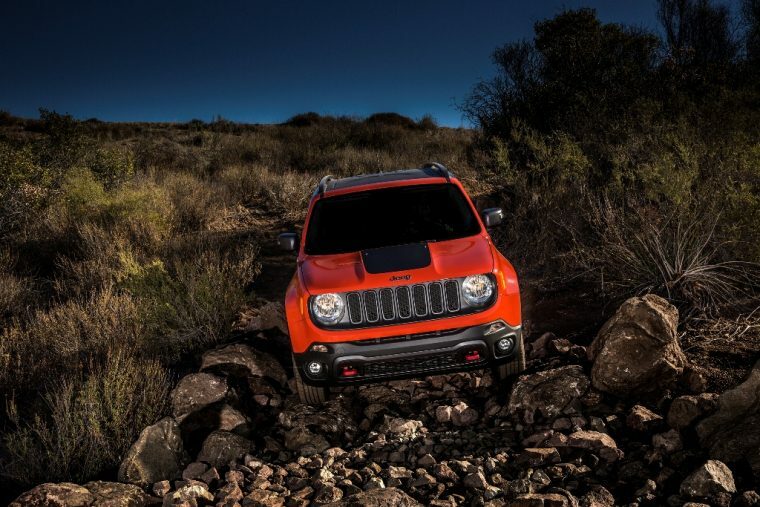 The only Jeep model to lose sales in November was the compact Jeep Renegade. Sales for the Renegade were down by 8 percent last month. With only one month remaining for the year, Jeep sales are currently up by 18 percent. The Jeep brand has delivered 892,778 vehicles so far this year, making it one of the year’s most successful automakers.